Halloween isn't ogre until we blow your mind with these damn costumes! Or more specifically Fiona. 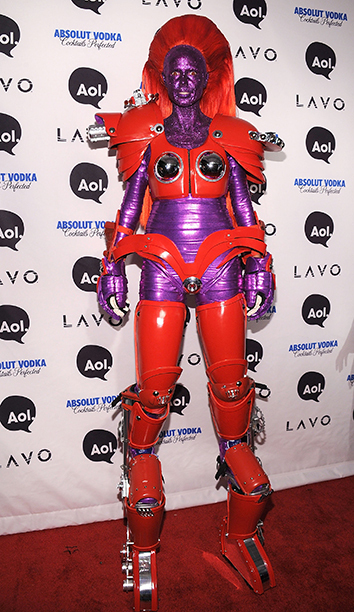 I know we can expect the best from Heidi Klum when it comes to clothing and wearables, but for Halloween we never thought she would go all out as this! 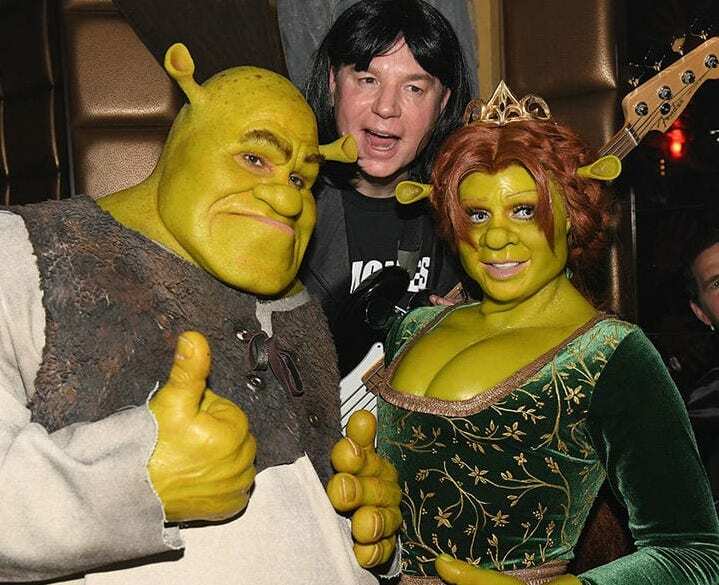 Heidi Klum went all out, and she and her beau, Tom Kauliz, dressed up as Fiona and Shrek, both in their ogre forms, respectively. Klum’s transformation is nothing short of a high end special effects, and Klum showed her incredible transformation from human to full fledged CGI animated cartoon in a series of posts and videos which showed the multi step process. I think it would have been more impressive if she transformed herself into a four foot tall donkey or an impeccable Lord Farquaad but– ah, who are we kidding! This is amazing! Check out some examples of the make up process below. And then– the beautiful finale! Heidi Klum premiered it at the Lavo Nightclub in NYC and it was seen by none other than– Shrek actor Mike Meyers! Ahhh! Fantastic! This isn’t the first time Heidi Klum blew our minds with a cosplay quality level cartoon costumes. 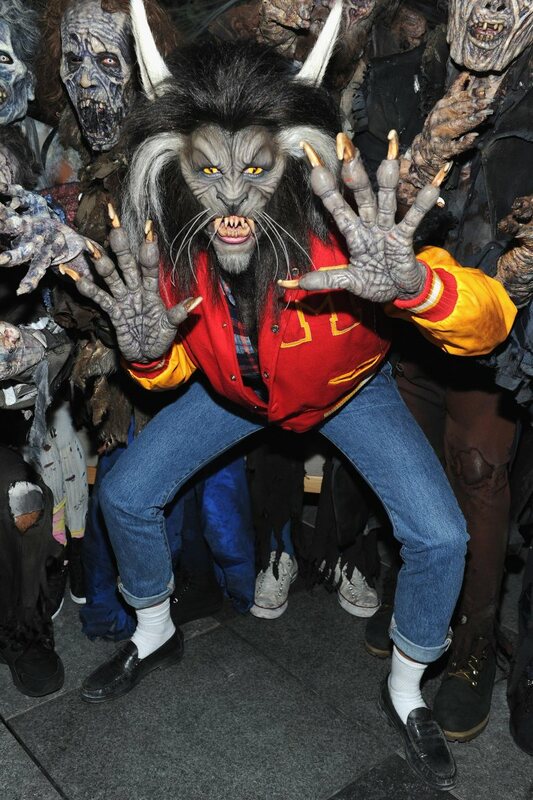 In 2015 she dressed up as Jessica Rabbit brilliantly, and before then a variety of other incredible all encompassing costumes including an old woman, the human body, an alien transformer, apes and the monster from Thriller. Check out some examples of all of these below. What do you think of Heidi Klum’s Shrek costume? Let us know in the comments or on Twitter at @WhatsTrending.